If you are looking to find acreage in the Texas Hill Country you have come to the right place. 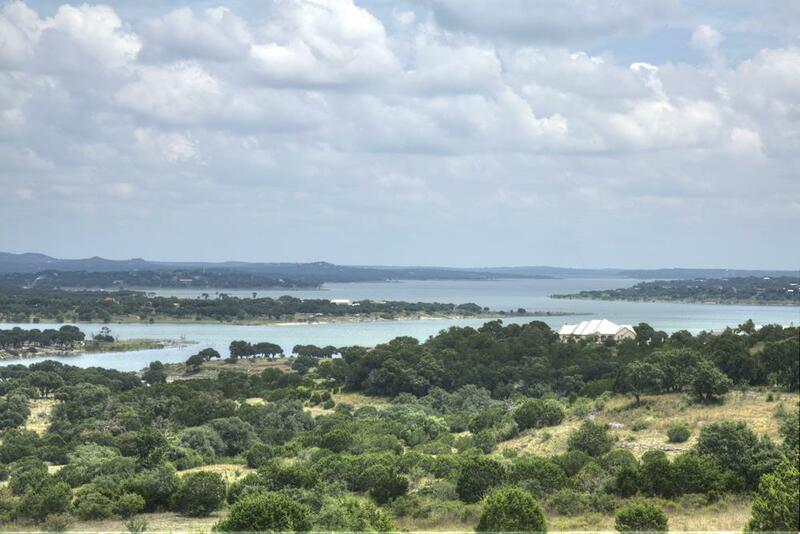 To find the most premier lots for sale in Canyon Lake, lots for sale in Spring Branch, or lots for sale in New Braunfels, browse through our selections, download our documents for free to learn more about the wonderful communites in the Texas Hill Country. Build your dream home on acreage the way you want it in Mystic Shores at Canyon Lake, Vintage Oaks, New Braunfels, Mountain Springs Ranch, Havenwood New Braunfels, River Chase New Braunfels, Canyon Lake Hills homes for sale, Canyon Lake Lnad for sale and more!